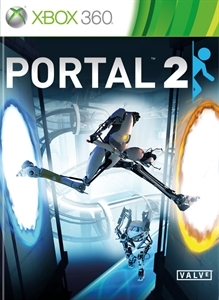 The Games on Demand version supports English, French, Italian, German, Spanish, Polish, Potuguese, Russian, Japanese, Korean, Chinese. 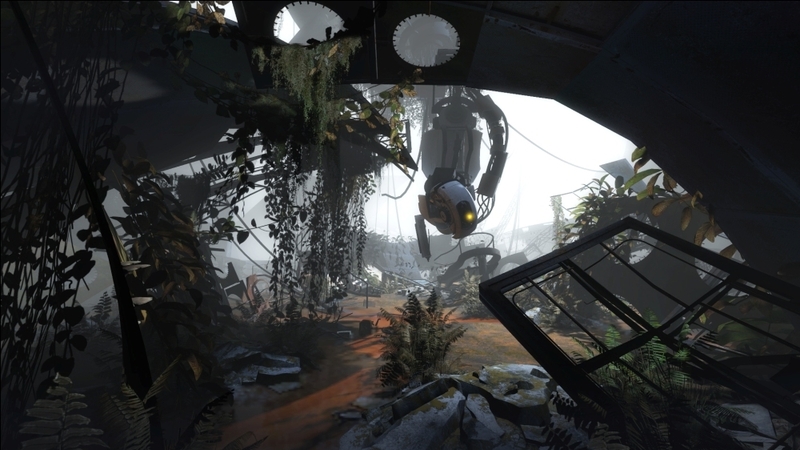 The highly anticipated sequel to 2007's Game of the Year, Portal 2 is a hilariously mind-bending adventure that challenges you to use wits over weaponry in a funhouse of diabolical science. 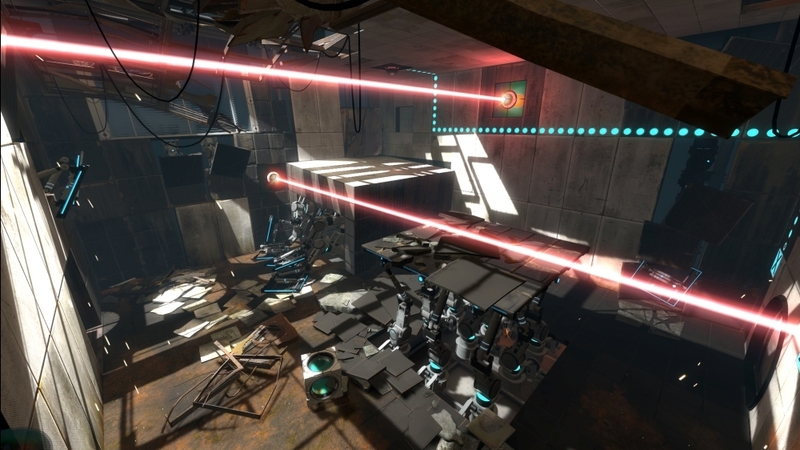 Using a highly experimental portal device, you’ll once again face off against a lethally inventive, power-mad A.I. 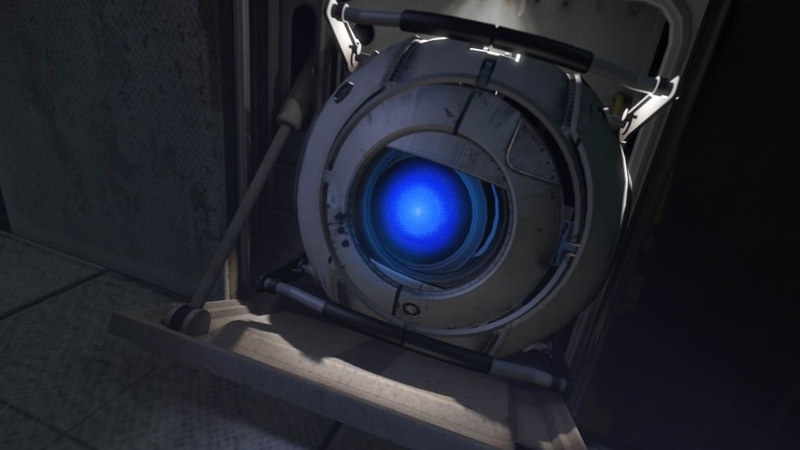 named GLaDOS. 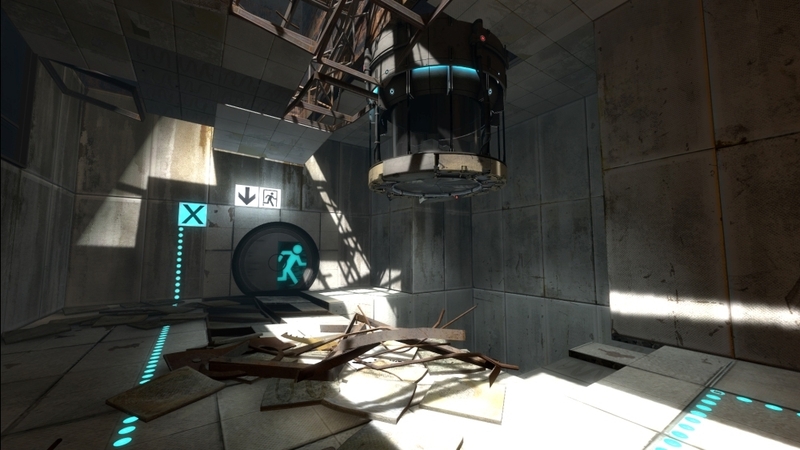 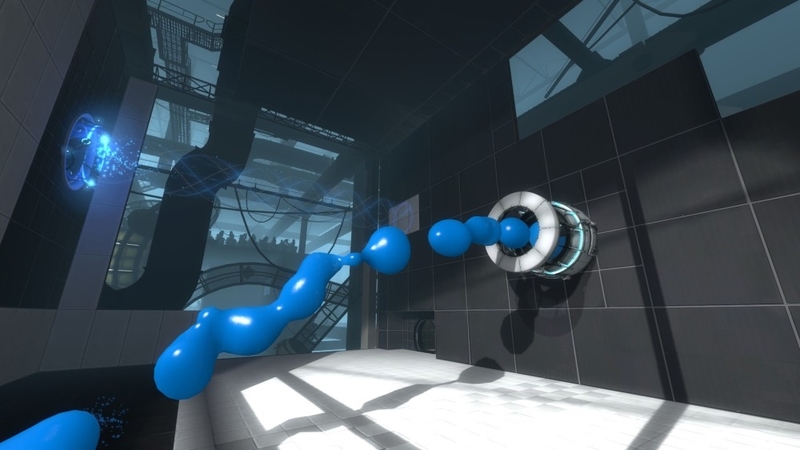 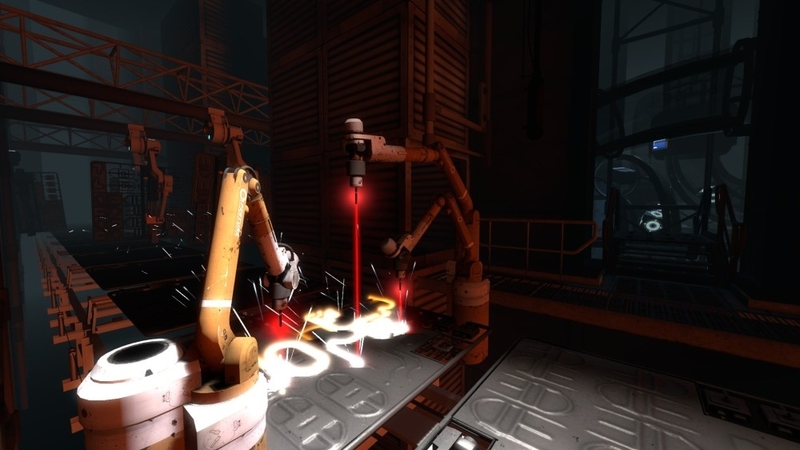 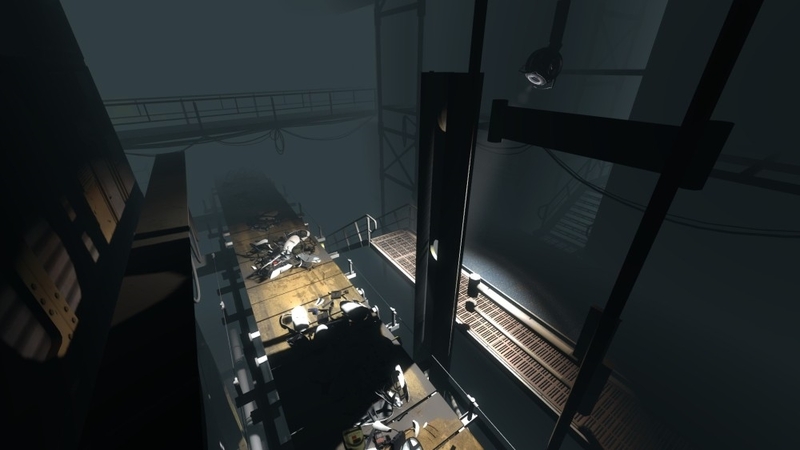 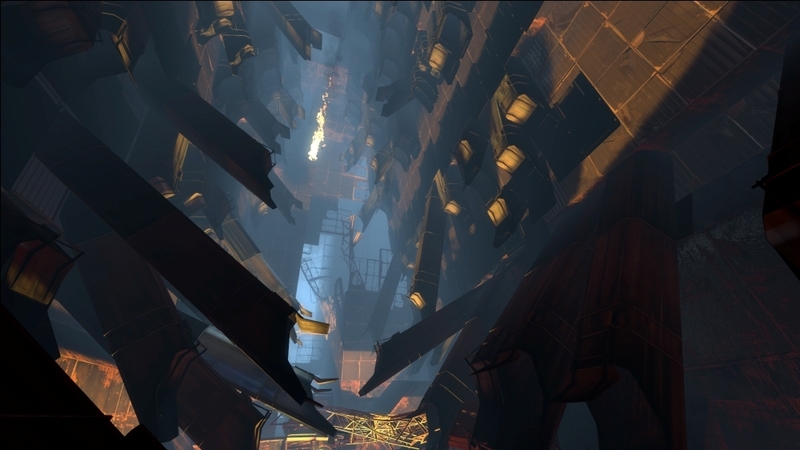 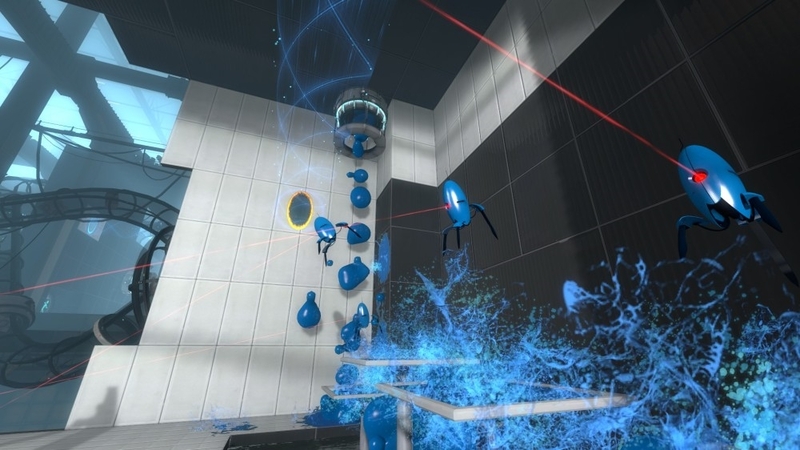 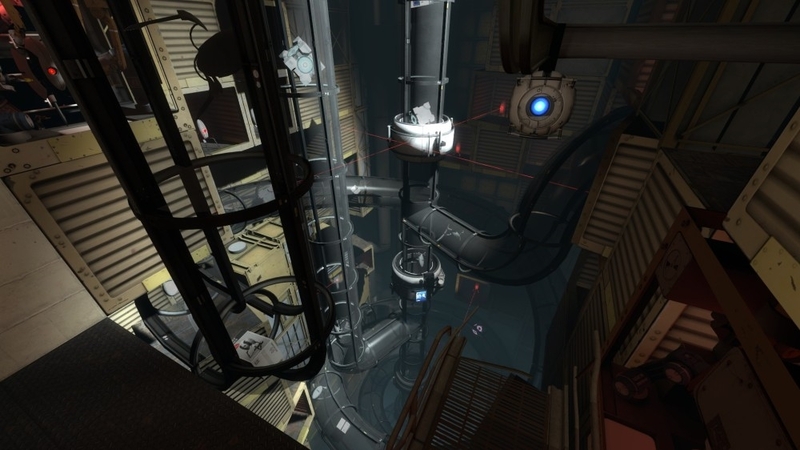 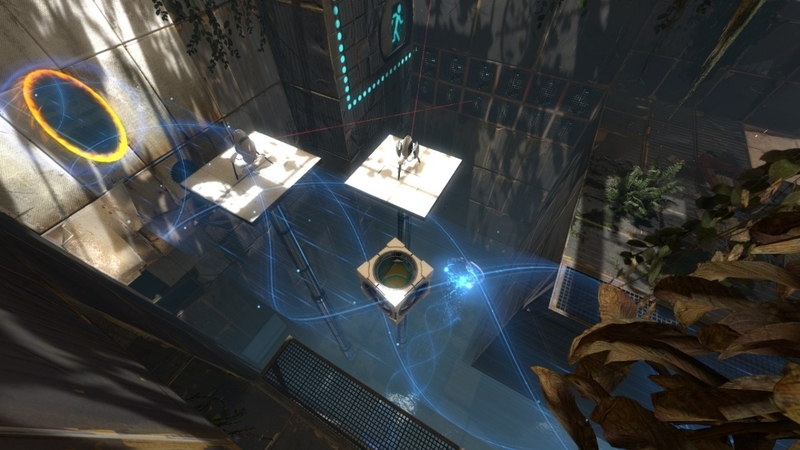 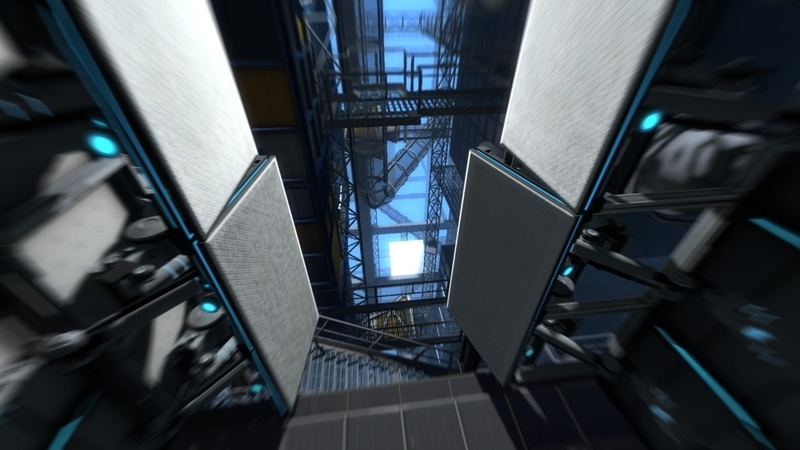 Break the laws of spatial physics in ways you never thought possible, with a wider variety of portal puzzles and an expansive story that spans a single player and co-op game mode.